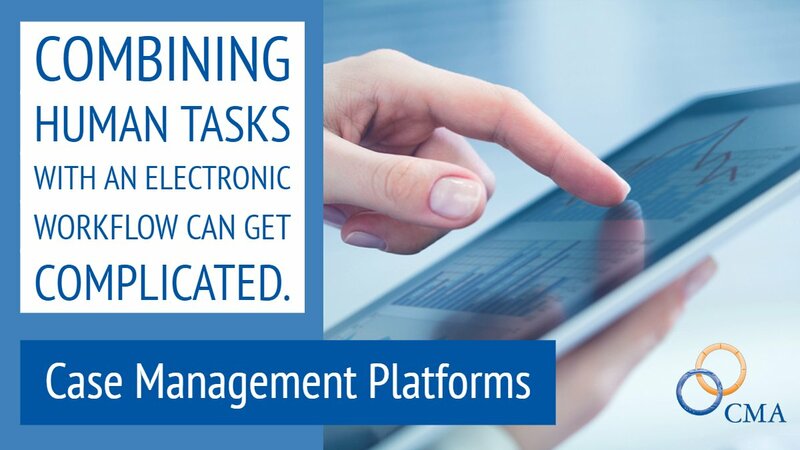 Combining human tasks with an electronic workflow can get complicated. Fast-moving, dynamic, unforeseen situations arise regularly. You, and your case management software, need to keep up. CMA offers smart case management solutions for Human Services. We build business applications to deliver the experiences public sector workers need. HANDS, the Health & Nutrition Delivery System, supports participant-centered services for Women, Infants, and Children (WIC) programs. Within our formalized WIC Solutions Practice, CMA has become a nationally-recognized leader in providing solutions for WIC programs. CMA has a long track record of serving state Child Welfare Agencies in this critical and challenging program. Our user-driven approach supports Child Welfare workers in both their office and field work processes. Our goal is to help our clients ensure the highest degree of service provided to the public. The NWA 2016 Annual Education and Training Conference & Exhibits was held in Cincinnati on May 22, 2016.